To encourage projects to achieve exceptional or innovative performance. To achieve all five innovation points, a project team must achieve at least one pilot credit, at least one innovation credit and no more than two exemplary performance credits. Achieve significant, measurable environmental performance using a strategy not addressed in the LEED green building rating system. the design approach or strategies used to meet the requirements. Defined in Option 1 above. Meet the requirements of Option 2. 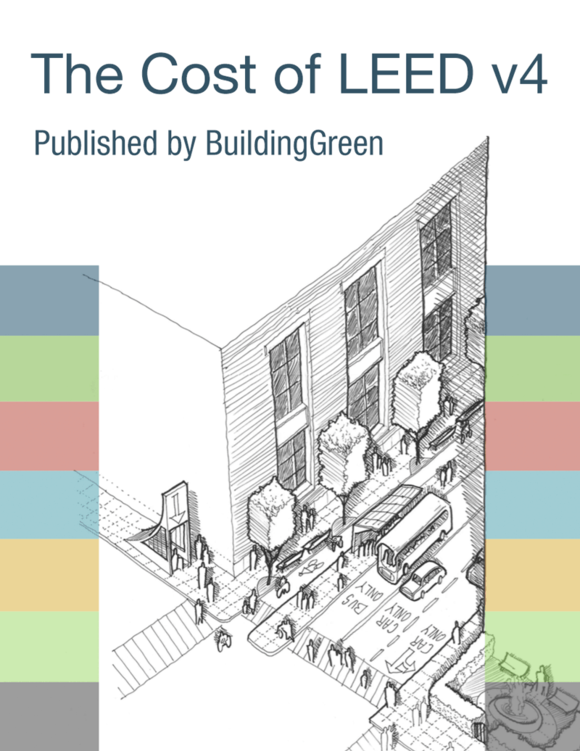 Achieve exemplary performance in an existing LEED v4 prerequisite or credit that allows exemplary performance, as specified in the LEED Reference Guide, v4 edition. An exemplary performance point is typically earned for achieving double the credit requirements or the next incremental percentage threshold. We achieved exemplary performance for more than two credits. Can we claim more than two points? One of the credits we used for exemplary performance didn’t actually end up earning exemplary performance. Can we replace it with a different credit that did? We didn’t claim one of our credits as an exemplary performance point under INc1 during the design review, but now we’d like to because it earned exemplary performance per the review comments. Is it possible to claim it now? I’m confused about how many points I can earn for each strategy (innovation vs pilot credit vs exemplary performance). Is there a limit on each type of strategy if we want to earn all five Innovation points? Is there a list of Innovation strategies available to v4 projects?